But, Beau reveals he wasn't on board to appear on the Bravo hit reality series. However, Stassi admits she "tricked" her man to finally make his reality television debut. Stassi and Beau, who is a casting producer were set up by co-stars and besties Katie Maloney and Kristen Doute. 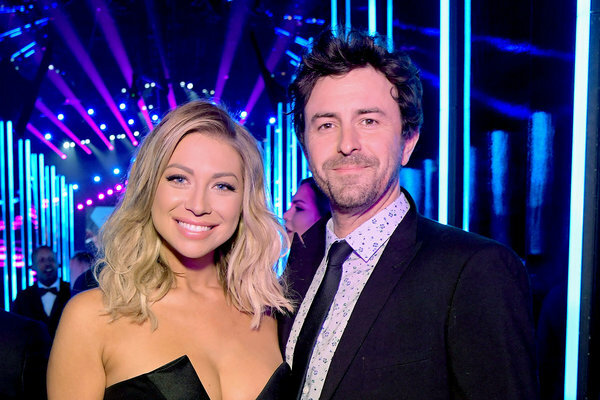 Stassi told Entertainment Tonight that Beau is for sure “the one,” and the couple confesses that marriage is on their minds… in the future. “There’s no timeline [for it],” Stassi notes, but says they’re “probably” the next of their friend group to take the plunge.